These innovative mobile app ideas can take your startup to an absolute success! A startup is based on an idea and if the concept is excellent, the chances of hitting success increase multifold, and being a startup, who doesn’t want to excel? But in this era of technological impressions, laying your hands on a mobile app for your startup is again a smart move. So, by focusing on the app domain, we have come up with some of the best mobile app ideas for a startup that will help you to filter the best proposal for your business and add more value. Every one of us has to go for grocery shopping some or the other day of the month. Mostly, the people tend to pick their stuff in the first and the second week of the month. 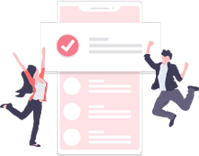 So, an app that can help the user to add products to their cart throughout the month and schedule it for a set date will be gainful and propitious. If you are eyeing to hit the social media landscape, the networking is the first thing that you need to focus upon. Right from catering to Facebook and Instagram audience, you also need to take care of the business network like LinkedIn covers. 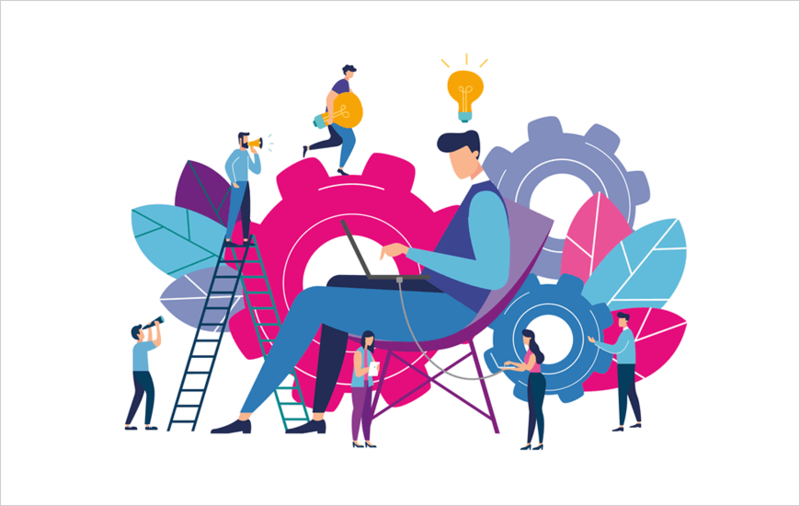 Thus coming up with a single-point app that allows the user to connect on all sorts of platforms is a boon for any startup, especially when the company is more inclined towards customer interaction. The medical filed is another significant sector which has witnessed a considerable jump in the number of apps. Right from looking out for local pharmacies to check out the medical bills, many mobile apps offer such services. Some of the top medical apps available in the app store market include FamilyWize Prescription Discount Card, MedPlus Mart, Medical News & Journals, Hidoc Dr., and more. 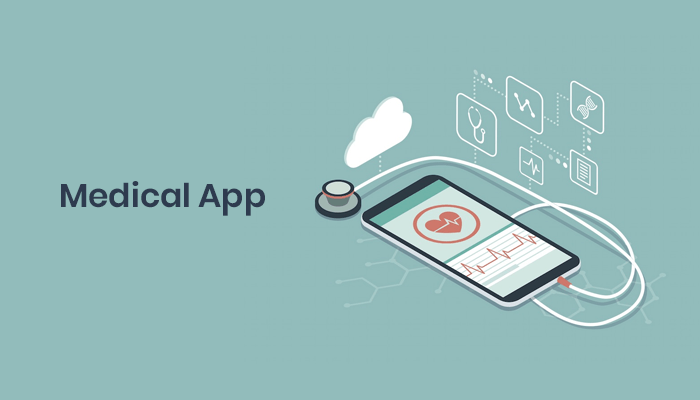 And if you are bound to enter the medical industry, you need to pack your app with some added features which are missing from other such apps. List of the nearby pharmacies. List of the top doctors of the respective fields. Medical terms list and their meanings. Record of all the possible diseases and their symptoms. School project mobile app: A school project app will enable students to look out for group members to complete team projects and other academic projects which require students to collaborate. Book stationary app: This kind of app can help the students to find out the nearest stationary shop and even compare the prices of books before heading out. It will save both time and money. 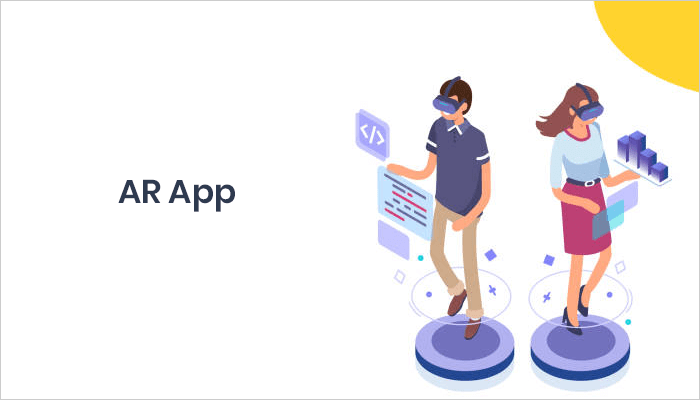 Augmented Reality has a vast scope and in the case of mobile apps, the developers have already started to make the most out of it. AR superimposes computer-generated images on top of the view of reality, resulting in a composite view that augments the real world. AR apps involve virtual showrooms and interactive map overlays to interactive map overlays. If you look at the app stores, iOS has ARKit apps and AMIKASA, while the Google users can avail Google Photos, WallaMe, Holo, and lot more. With apps like Seamless, GrubHub, Doordash, UberEats, and Postmates already making huge strides in the food delivery market, the likelihood of a prospering similar app is quite less. 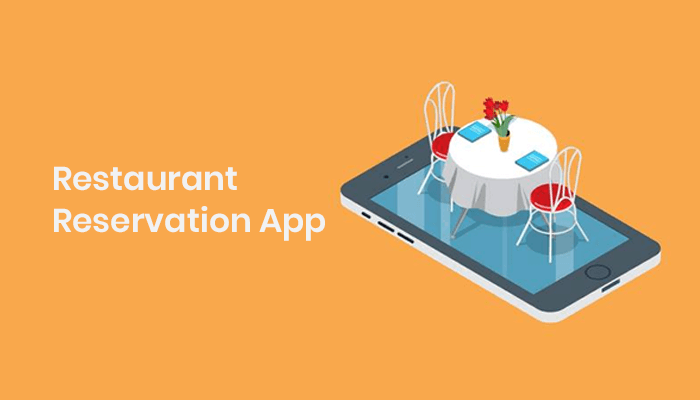 Therefore, you can shift on to app idea where an app allows the user to order the food scheduled for later in the day. It will save the user’s time and will provide ample time to the restaurant to prepare food in advance and deliver it on the scheduled time. The other idea that can relate to the food delivery app is that it lets the user chose all the ingredients and informs the restaurant accordingly so that the user can relish the desired taste. Music: We all know what Shazam do and it is indeed a helpful app. On a single tap, you can know the name of the song playing in your background. So, a similar app with added feature will do good to you. Video streaming shows: With Netflix and Amazon Prime in the limelight, there are tons of amazing shows that are getting the appreciation for their tremendous work. But sometimes, it’s tough to recollect the show that may be running on a hotel or a mall; in that case, an app that can identify video streaming shows will be handy for the users. Movie: The movies have their own spell and we do like movies from some or the other genre. So, an app that can identify movies will also be helpful for the user. 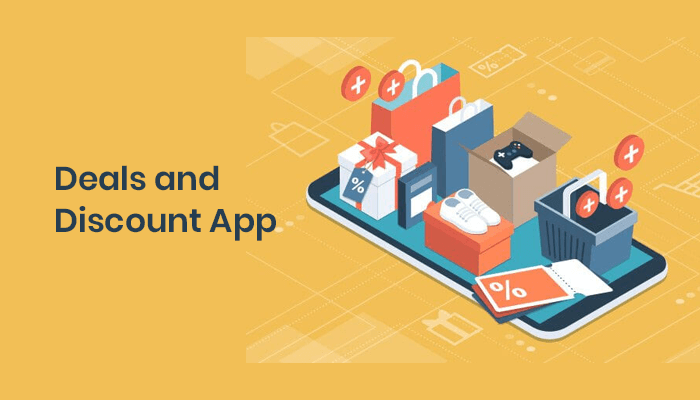 Budget shopping app: Most of the people are looking out for discounts and deals to grab their product, thus working on a budget shopping app is not a bad idea. Brands shopping app: You also need to cater to that class of people who always shop from branded shops. Collective shopping app: In most cases buying a product in one unit is more expensive than buying at bulk. It also happens that many websites offer free delivery after exceeding a certain amount. If we talk about the maps and navigation, we can’t miss mentioning Google Maps, which is one of the best apps to look for navigation. Google Maps are not limited to just maps, it also shows nearby places like ATM, Fuel stations, restaurants and more. Parking: It’s a task to find parking in the jam-packed location, so an app that can sort this out will be beneficial for the users. Also, by stating the distance and the status of the parking, if it’s free or not, will add the desired value to your app. Vehicle live report: Many of us does face the issue of unknown sudden hiccups while driving and this is due to prolonged overlook to the vehicle’s condition. Therefore, an app which can track the vehicle's health at regular interval can turn out to be a boon for all of the vehicle owners. In the age of Siri and Google Assistant, we are getting more inclined towards getting the job done through voice commands, which indeed saves you time and effort. So, going by this, an app that primarily works on the voice commands will be more useful for the users, especially when the user is driving or is doing multi-task. Just imagine, you getting the app started through your voice and navigating through various sections without touching your smartphone. Although we also have Google Home and Alexa which works on the same principle, though something of the similar sort in the smartphone will be an added advantage for the user. Going further, you can also integrate the app with other apps and services which will let the user lessen there direct interaction with the smartphone. Going out and getting yourself a table on weekends is simply an arduous task. Some may wish to go for the fine dine and others can opt for rock parties, and if an app can let the user reserve the table well in advance, that will be excellent. Currently, there are many such apps which offer similar services, so it would be wise if you launch an app that does more than just booking the table. For instance, adding discounts and cash back will benefit the user and add more value to the app. In this whirlwind world, it’s tough to remember all of your daily tasks and manage all of them at the preferred time. Sometimes, we also miss our meals and medications in between all this juggle. So, an app that can plan your day in advance will sort all this mess and can save your time in organizing your daily activities right from your first alarm to your last goodbye text to your loved ones. Also, pushing reminders on regular intervals about set activities will take off the extra burden from the user. The time for hard cash is long gone and it’s replaced by plastic money and mobile wallets. There are many benefits that give online transaction an edge over dealing with hard cash. 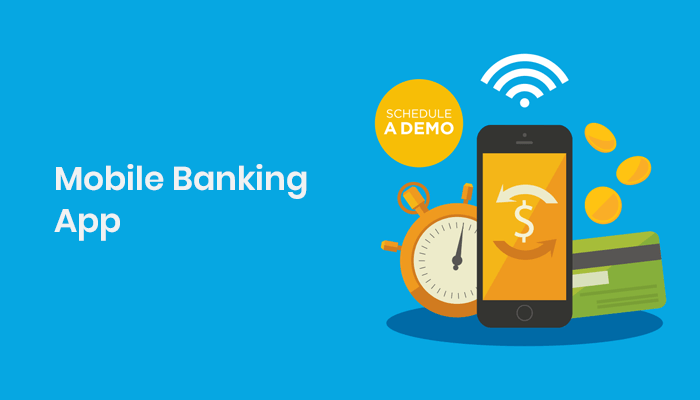 The ease of carrying unlimited amount, accessibility, account tracking, and more, all these benefits adds up to encourage mobile banking. Think of an app that can act as single POC (point of contact) for all the transaction; be it for mobile bills, rent payment, EMI deposit, or any other type of transaction, everything can be done through this app. Bumping into a new mall and you don’t know where to head; I understand your annoyance. So, with brands like Walmart, Dollar Tree, IKEA, and Target, you can’t remember all the sections and no one wants to waste their time. Going by it, you can develop an app that provides navigation to the user of various stores and if product section can be added in the app, the user is going to appreciate it. Also, listing the product range in the app can be beneficial for the user. As of now, there are many apps that offer the user to learn new languages and even learn particular words of a language. 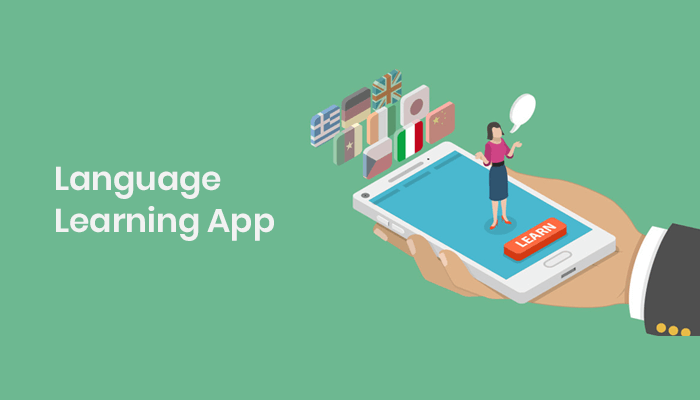 But if an idea related to language learning is fiddling in your mind, you can devise an app that interacts with the user in whichever language he wants. It will help the user with more freedom and confidence while speaking the new language and can also suggest the word pronunciation in a much clear and better way. Traveling is one thing that can’t die and we fully consent with the same. Traveling apps include LoungeBuddy, AirHelp, Hostelworld, Airbnb, Skyscanner, and more. All of such apps cover some or the other landscape like Airbnb suggest you the best individual rooms, home stays, and local apartment from the area you wish to visit. Similarly, Trail Wallet app is a travel expense tracker, which helps in organizing the expense of a trip. Hiring or booking a cab has become a cakewalk for us; all thanks to apps like Uber and Lyft. With the introduction of such apps, the life of daily commuters have become a breeze and have helped to save a lot of money. You can hail a cab for going from home to office and even for outstation journeys, you can get a cab to travel. Therefore, an app that can give you more than just hiring a cab can be quite productive. 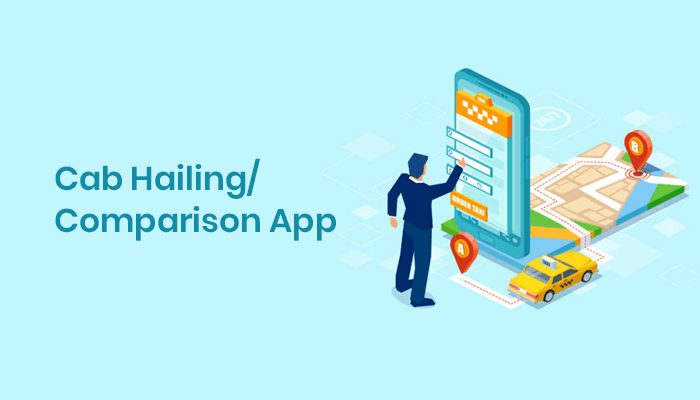 Features like cab price comparison and passenger safety features can earn you brownie points while developing an app. Many people have cooking as their favorite hobby and such a hobby getting complimented by an app that can instruct the user with various recipes and ingredients can do wonders. Thereupon, investing in such an app will be quite fruitful. 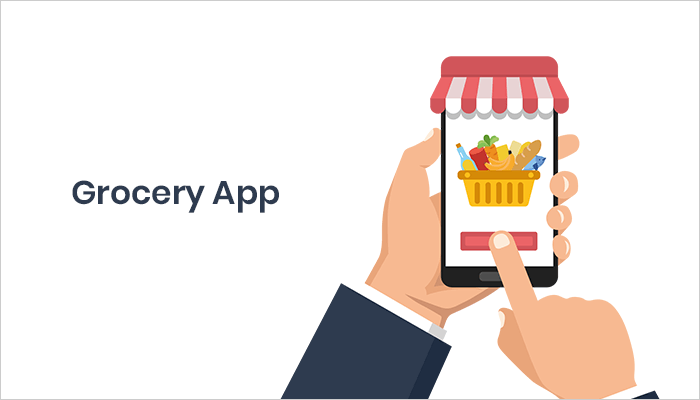 Presently, there are many apps that deliver food at your doorstep and even offers many discounts and benefits to lure customers. But an app that can notify its users about the surplus food that will further benefit the people who can distribute it among the needy or won’t let it go waste. Moreover, such an app idea will help restaurants reduce their excess food waste and deliver it to charity homes and places like orphanages and old age homes. An app that notifies the user of nearby deals on your smartphone can really be handy for them. They will get a notification when something based on their interest, offers special deals like 50 percent off on the bedsheets and curtains, which of course will interest many. Going further, the deals could be related to traveling, fitness, food, clothing, and more. It will save the user a lot of time and ultimately, it won’t take a toll on their pockets. Make 2019 the year when you find your inner peace! If we look at the statistics of the past few years, there has been a rise in the issues related to the mental health this is where meditation app comes into play. Mediation practices are known to reduce stress and calm people down, making it one of the main reasons why this app idea will be a great startup idea for a startup. Right from music app subscription to app store subscriptions, there are various platforms, where a user is subscribed. Hence, it’s high time that an app should make its way into the market which can track all the subscriptions and let the user know when the next subscription is due and what amount is required to be deducted. It will aid the user in a way that he can make up his mind in advance whether to go on with the subscription or to discontinue it. Find Band Member App: An app that can help you find the band members. Playlist App: An app that can let the user create his own playlist and also suggest the user with the latest songs playlist. 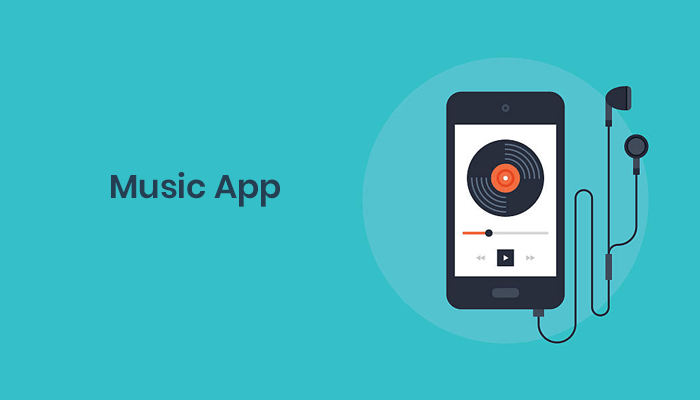 Music Share App: It would also be great if there can be a dedicated app that can let the user share his favorite track on the go. Safety apps can play a significant role during the time of disaster and thus it makes sense to develop a safety app for the people. Interestingly, the safety apps are not limited to disaster only; it can be used to track kids, provide immediate assistance to women, security breach app, and similar apps. With such hustle and bustle in our lives, work, and stress is bound to take a toll on our health and this leads to severe problems like depression and anxiety. Therefore, to check such issues, a mobile app can play a vital role. Moreover, an app that can track the daily routine of the user coupled with the meal intake, it can suggest the user with a better lifestyle and meal timings. Once you are done with your app idea, the next thing is to get a developer who can get your work done. For developing your app, you can either hire a developer or outsource your app idea to a team of developers who can churn out your first app. For a better understanding of mobile app development, you can refer our articles like Top Mobile App Development Frameworks, Mobile App Development: Web App Vs. Native App Vs. Hybrid App, and 10 Best Mobile App Development Tools. PREVIOUS Buy Music With Bitcoin: Can Blockchain Challenge Spotify, Amazon and Apple Monopoly?